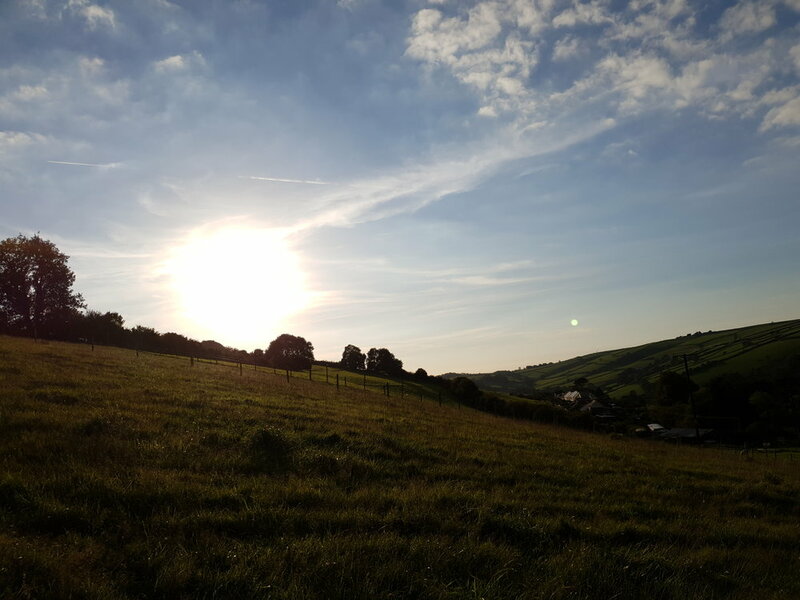 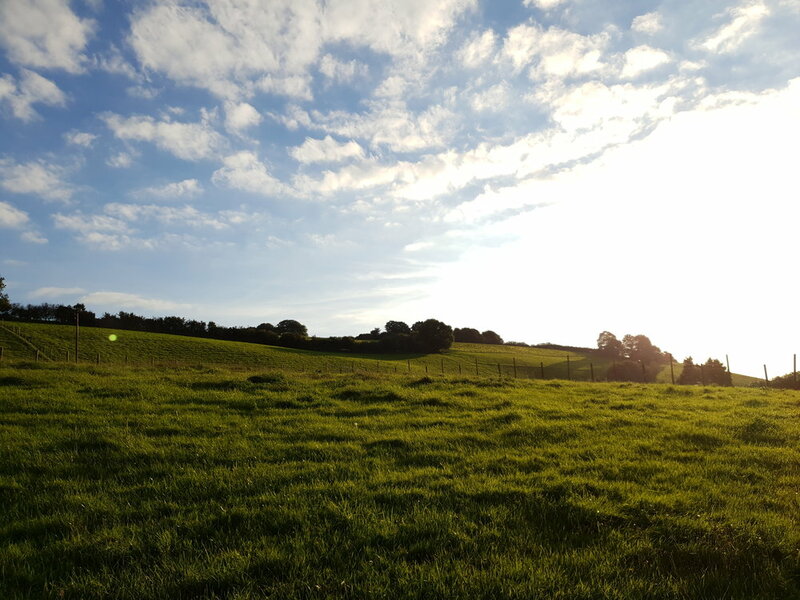 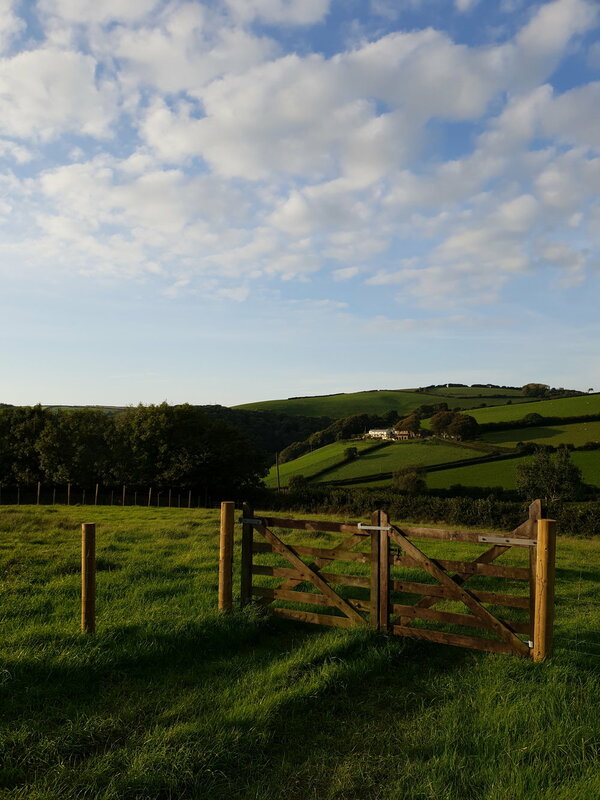 Welcome to the Barnstaple Green Burial website which has been opened to offer a tranquil final resting place for you or your loved ones. 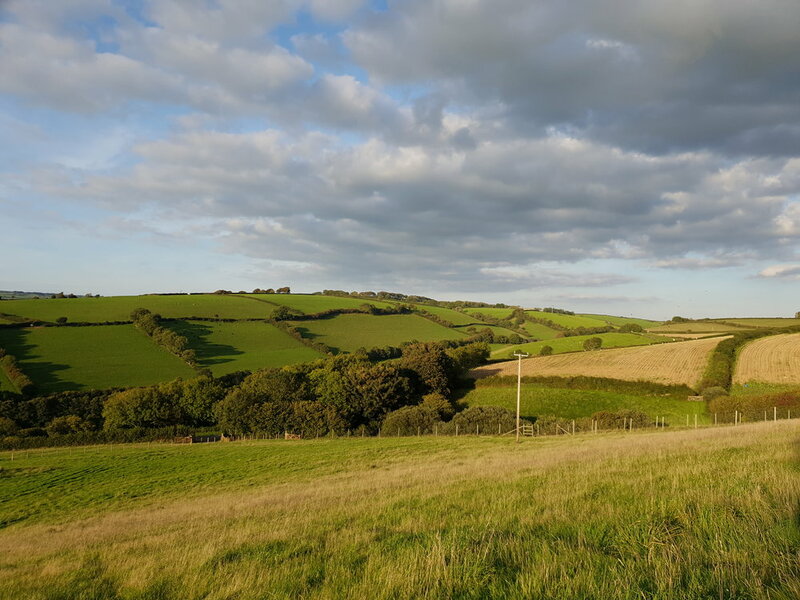 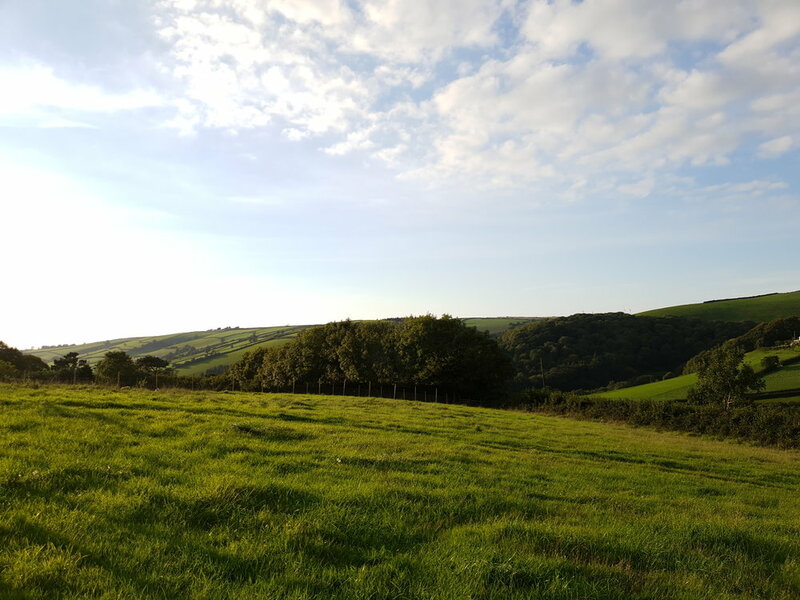 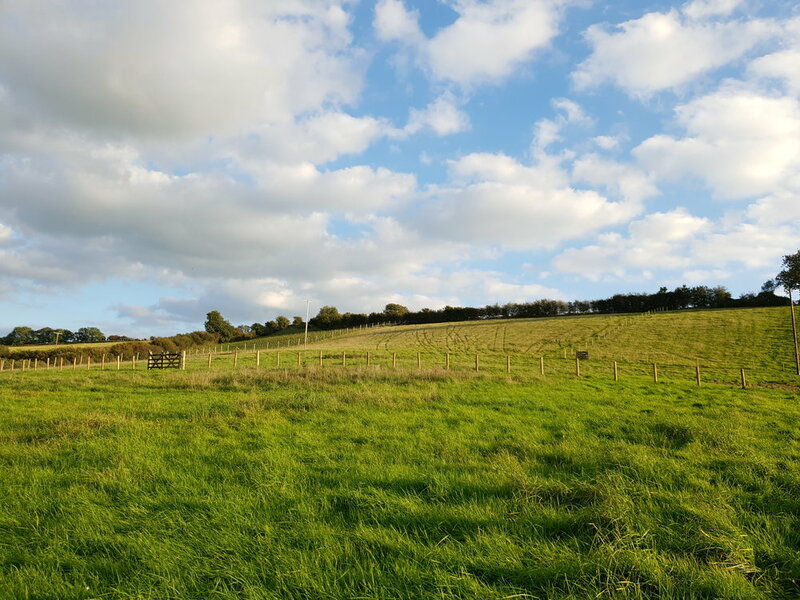 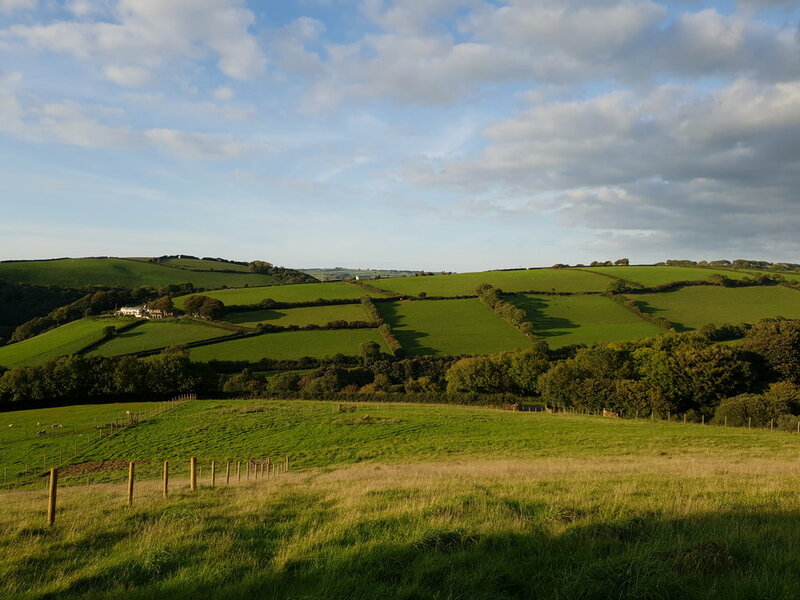 It is situated on the outskirts of Barnstaple in North Devon where wildlife and wild plants can thrive and where a selection of trees will be planted to enhance the landscape. 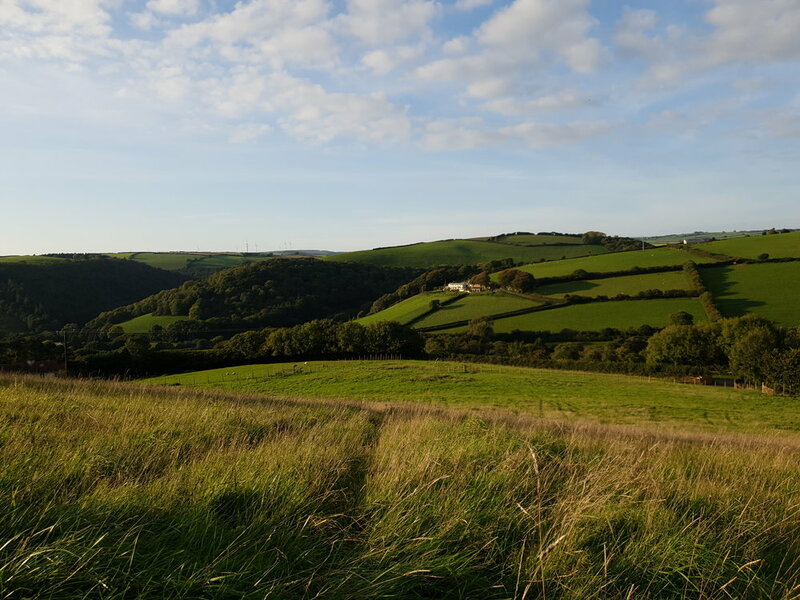 The site provides incredible views across the valley and hosts beautiful sunsets. 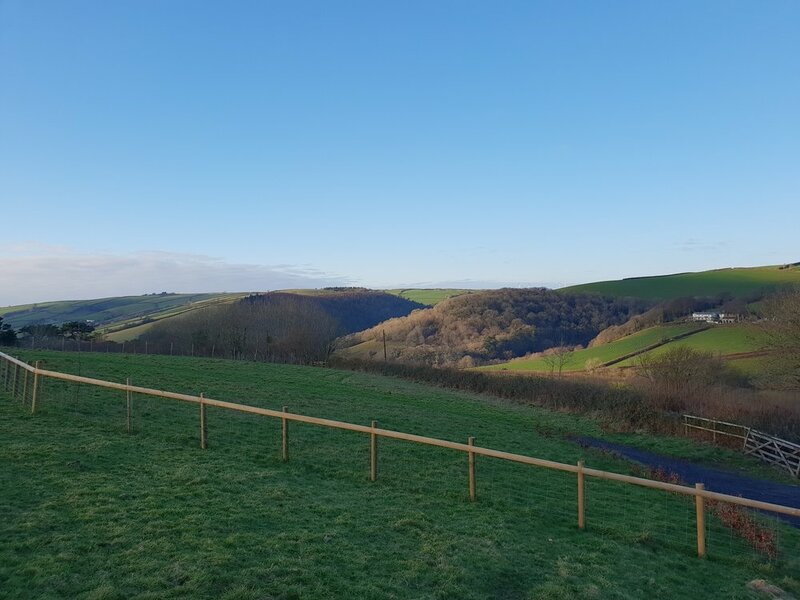 Families will have the opportunity to plant a tree in memory of their loved one and we will be offering a selection of apple trees so that over time a beautiful orchard will be created.